It’s NO secret that we’re BIG fans of family travel! But, a family staycation can be such a great option too! We just recently shared some staycation planning tips to get you started as part of a sponsored series with Frigo® Cheese Heads®! Once you’ve got a general plan for your staycation, you can work on planning activities! This list of 25+ fun activity ideas is sure to give you some inspiration for your family staycation. Family game night. 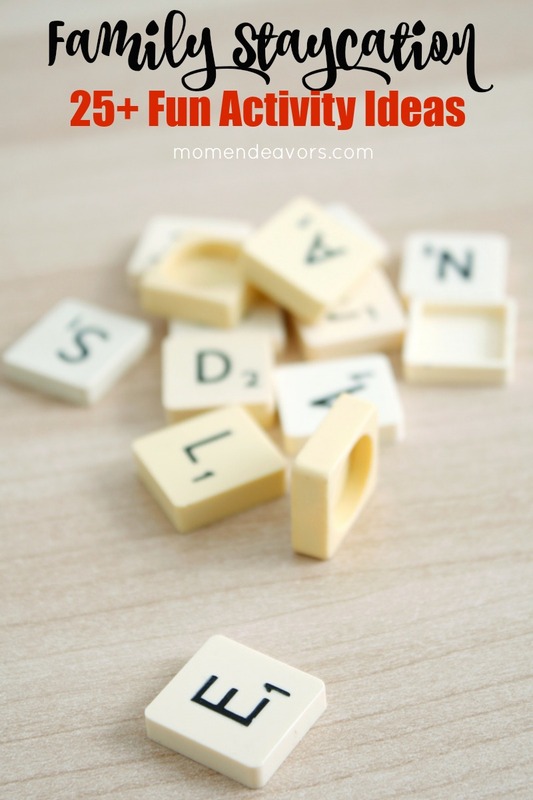 Get out the favorite board games and have some game-playing fun! Put together a BIG puzzle! 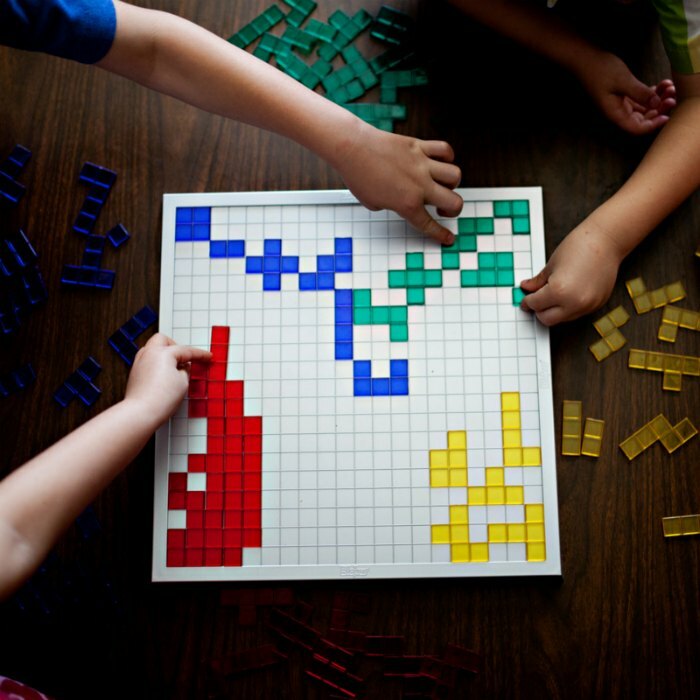 Clear off the dining room table and work on a 1,000+ piece puzzle. It can be an ongoing activity throughout the staycation and you’ll have something fun completed when you’re done. Bake together. Get the whole family involved in a fun baking project! You can have fun in the kitchen together and then have a tasty treat afterward! Plan a themed family movie night! Pick a favorite family movie (or a new one you haven’t seen) and set up a whole fun themed night around it. You can make the food themed to the movie as well as some activities! Picnic in the living room (or the backyard). For a fun change of pace, have a picnic on the living room floor (maybe while watching a movie or playing some games)! Make some special fun snacks. 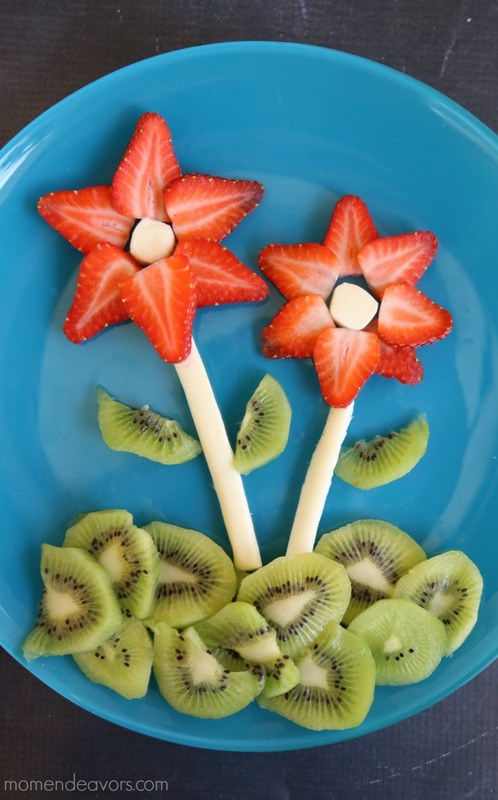 Kids love cute creative foods! So take a little extra time and whip up something fun. We’ve got a great list of staycation snacks here! Pajama Day. Have a quiet, lazy day in your jammies. Read books, watch movies, take a big family nap and enjoy a quiet day! Build a giant living room fort. Pile up pillows, grab all the blankets and get the furniture involved. Bring in flashlights to read some books together inside the fort. Make a family painting! Buy a large canvas and put out some different paints. Work together to complete a family painting that you can hang in the house as a fun memory. Family Chalk Drawings. 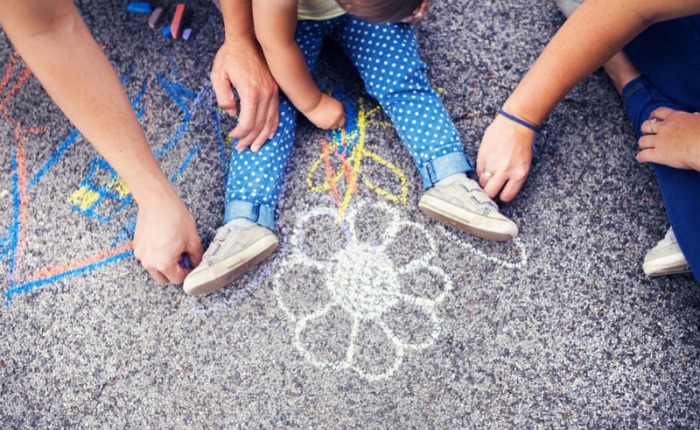 Head outside and get creative together by coloring your driveway or back patio in family art work. I don’t normally leave sidewalk chalk out for my kids, so this would be a HUGE treat for them! Our favorite way to staycation is to “vacation” and play tourists in our own home city! So, here are some activities to consider around town! Stay at a local resort. This really makes things feel like you are going on vacation. Look for a family-friendly place with activities for the kids! If you plan your staycation during the off-season you can often snag special deals! Plan a trip to a local museum. Buy tickets for a special concert or show! Plan a day trip to a local lake, river, or beach! Go on a family hike! For a list of specific ideas in YOUR city (or a city nearby), be sure to check out this list of staycation ideas in 50+ US Cities! 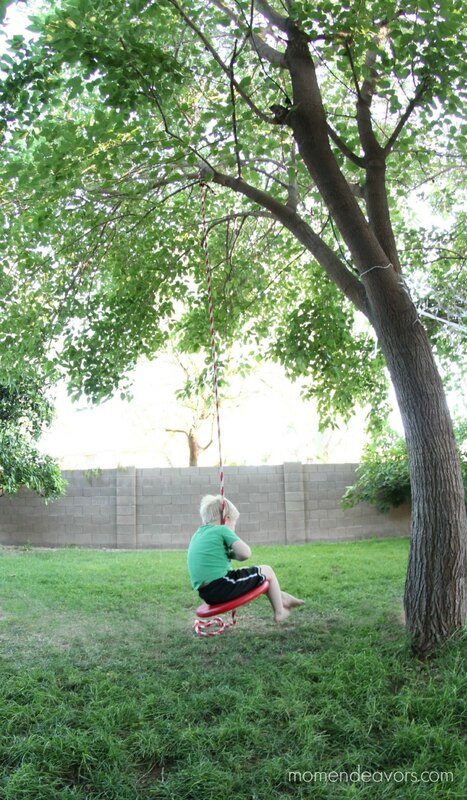 What are your favorite family activities during a staycation? You could also add vacation planning to your list of staycation ideas, especially if you were planning a family trip to Hawaii!!!! 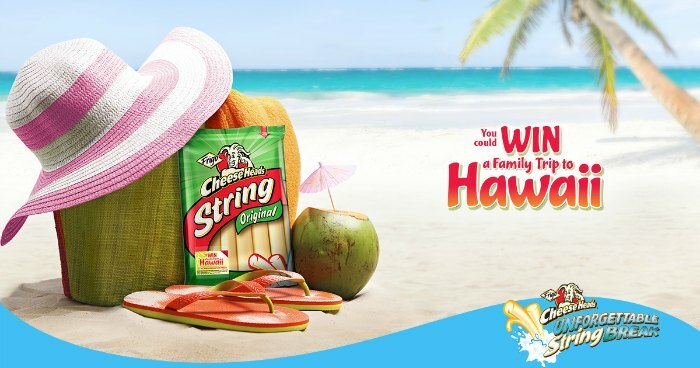 With the Frigo® Cheese Heads® Unforgettable String Break promotion you could be WIN a trip there! Who doesn’t want a trip to Hawaii?! So click the image below to get details!! Disclosure: This staycation post was created in connection with my agreement as a contributor to Saputo Cheese USA Inc. However all opinions and ideas are entirely my own. These are some fantastic stay “home”cation ideas! Love the theme of spending more time together and creating some fun memories. Definitely adding all of these to our spring break and summer bucket lists.